Thought It Was A Stroke When I Awoke! Last night I awoke to the feeling of being paralyzed. I couldn't move any of my limbs, though I was fighting hard. It also caused me to have the feeling of being unable to breathe. I remember trying to call out to my husband, thinking I was dying. I am 31, and don't remember having this problem before. I am under some marital stress, which could be the cause. Has anyone ever heard of medications causing this? Last night I took melatonin, and nuerontin. I am glad to see this is common, though I pray it never happens again! I feel like I can't breathe just talking about it! Kevin: Hi Diana, thanks for sharing your story. 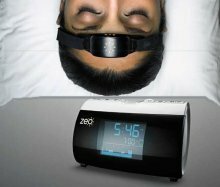 What you describe is known as sleep paralysis, and it is indeed a common occurrence that is very often benign. 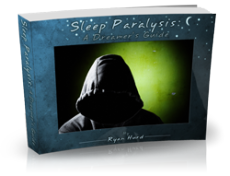 You can read more about sleep paralysis here.